Well, well, well. 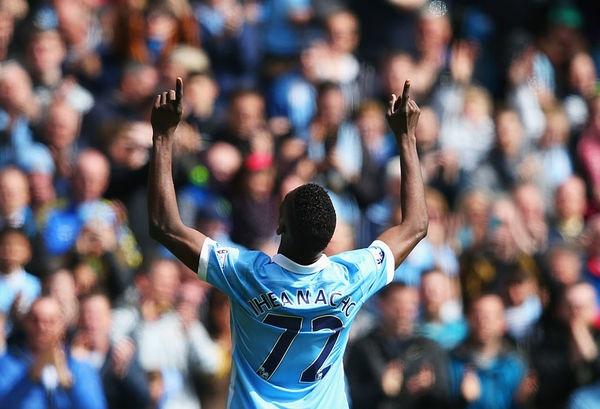 Is Kelechi Iheanacho staking a claim to start against Real Madrid. The 19-year-old is now in double figures for the season after bursting through the Stoke defence, rounding Jakob Hauguaard and making it four for City.